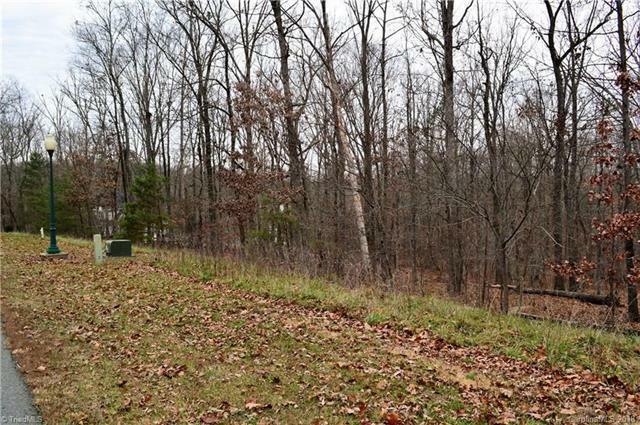 618 Rocky Cove Lane #20, Denton, NC 27239 (#3419642) :: Robert Greene Real Estate, Inc. Welcome to 618 Rocky Cove Ln. 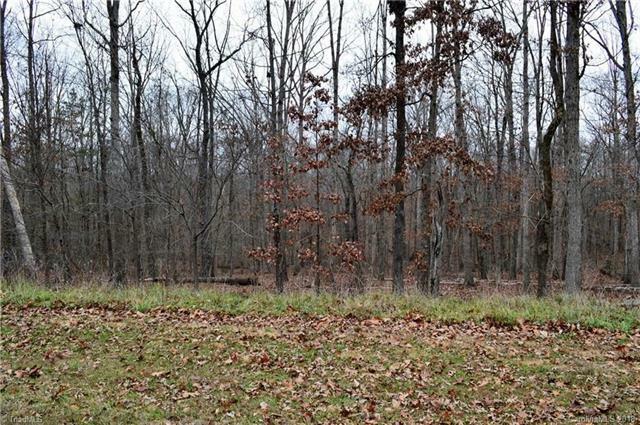 1.03 acres located in The Springs subdivision. 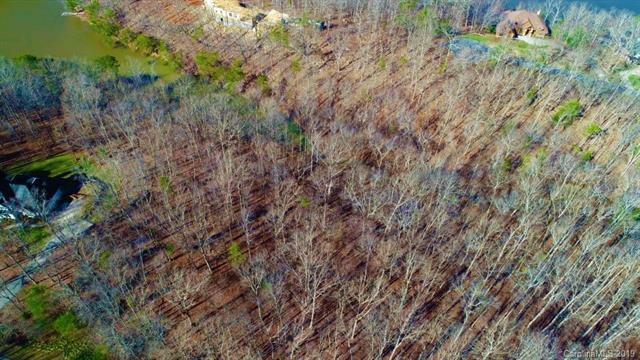 Property on right side of Rocky cove just before the "hole in the wall" on High Rock Lake. Seasonal view of water The Springs Gated Community takes pride in its natural beauty and delivers on amenities. 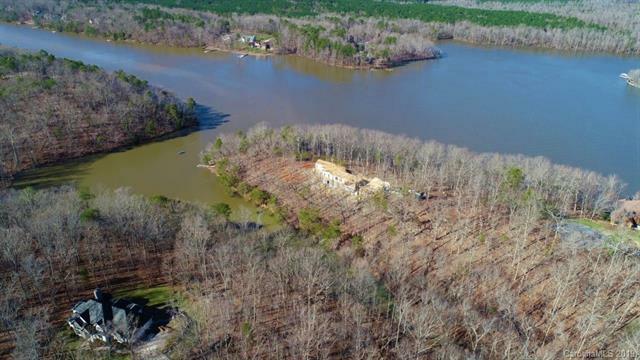 These include: private community paved roads, walking trails, street lights, boat launch area with day slips, fenced boat/trailer storage, mountain top clubhouse, pool and tennis courts overlooking High Rock Lake. Show and sell!